Senior BJP leader and Union Parliamentary Affairs Minister Ananth Kumar died at a private hospital in Bengaluru in the early hours of Monday. He was 59 years old. He was suffering from cancer and had come back from the US in October after treatment at the Memorial Sloan Kettering Cancer Centre, New York. He breathed his last around 4 am today, party spokesman Prakash said. His wife Tejaswini and his two daughters were with him when he passed away. 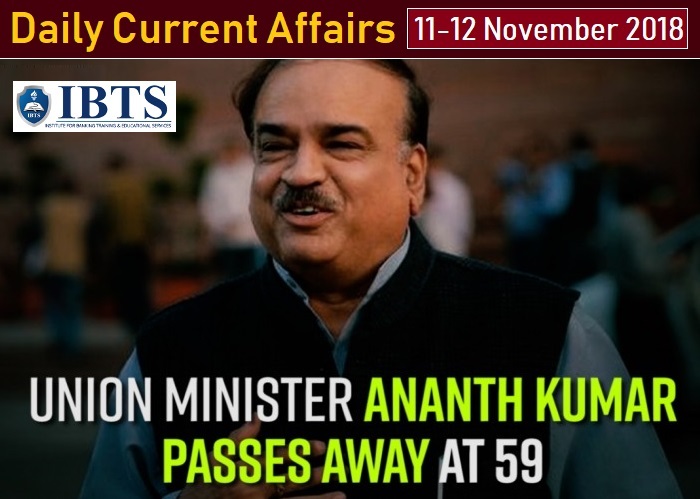 According to the Home Ministry, the national flag will fly at half-mast throughout the country on Monday as a mark of respect to Union Minister Ananth Kumar, who passed away today in the early morning. Eminent economist TN Srinivasan passed away in Chennai. He was 85 years old. He was awarded the Padma Bhushan for his contribution to development economics. He was also the chairman of the department of economics, a special adviser to the Development Research Center at the World Bank from 1977 to 1980. He wrote his doctoral thesis on the choice of techniques and earned his Ph.D. in Economics (1962) from Yale University. In fact, he came back to India from the US to work in the New Delhi-based Indian Statistical Institute in 1962. He also worked in the Planning Commission when the economy was still closed. India and Morocco have signed an agreement on mutual legal assistance in criminal matters. The agreement will strengthen bilateral cooperation and enhance effectiveness and provide a broad legal framework for prevention, investigation, and prosecution of crimes as well as in tracing, restraint and confiscation of funds meant to finance terrorist acts. It was signed by Minister of State for Home Kiren Rijiju and Morocco Minister of Justice, Mohamed Aujjar in New Delhi today. Vice President M Venkaiah Naidu, who is on a three-day visit to Paris, represented India at the Armistice of World War I centenary commemoration. Armistice Day marks the 100 years since the end of World War One on 11 November 1918. Around 70 leaders including US President Donald Trump, Russian President Vladimir Putin, and Germany's Chancer Angela Merkel are present to mark the centenary of the 1918 Armistice in the French capital. Chiefs of international bodies, including the United Nations and International Monetary Fund, have also attended the ceremony in Paris to commemorate the Armistice of First World War. The Prime Minister inaugurated first multi-modal terminal on Ganga river in Varanasi, Uttar Pradesh. The Inland Multi-Modal Terminal Port constructed at the cost of 207 crore rupees. This is the first of the four Multi-Modal Terminals being constructed on National Waterways-I on River Ganga as part of the World Bank-aided Jal Marg Vikas project of the Inland Waterways Authority of India. The other three terminals are under construction at Sahibganj, Haldia, and Gazipur. Its objective is to promote inland waterways as a cheap and environment-friendly means of transportation, especially for cargo movement. Isro chairman K Sivan said, "Isro will launch Gsat-29 from Sriharikota on November 14. It is an advanced high throughput communication satellite which will have two Ku and Ka operational payloads. The payloads are meant to provide communication services to J&K and north-eastern regions under the 'Digital India' programme. The high-speed bandwidth will help bridge the digital divide in the hinterland." The 33rd edition of the ASEAN Summit begins on 11th Nov and will continue till 15th Nov 2018. Prime Minister of Singapore Lee Hsien Loong is the Chairman of the Summit. He will address the audience during the Fintech Conference along with the IMF Managing Director, Christine Lagarde. In 2019, the 34th edition of the ASEAN Summit will be held in Thailand. The Singapore FinTech Festival, one of the biggest of its kind in the world began today. Prime Minister Narendra Modi will deliver the keynote address in the Fintech Conference, which is a part of the fest, on 14th Nov 2018. Mr Modi is the first head of a country who has been invited to give the keynote address, which is generally addressed by heads of world financial or technical institutes. 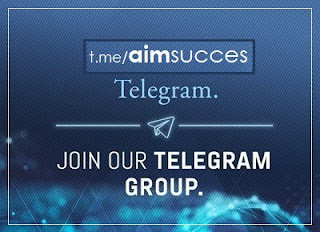 Prime Minister will also launch a global platform which will connect fintech companies with the world’s banks. Prime Minister will also award the winners of the India Singapore hackathon which will take place along with the fintech festival. The Fintech Festival Being held alongside the ASEAN summit has the strongest Indian presence among exhibiting fintech companies. Over 250 speakers, 450 exhibitors, 16 international pavilions and close to 40,000 participants are taking part in the festival. The second edition of INSPIRE was inaugurated in New Delhi. It was inaugurated by Shri R K Singh, Union Minister of State (IC) for Power and New & Renewable Energy. INSPIRE stands for - International Symposium to Promote Innovation & Research in Energy Efficiency. It was jointly organized by Energy Efficiency Services Limited (EESL) and the World Bank. The three-day symposium will focus on enhancing grid management, e-Mobility, financial instruments and technologies for energy efficiency in India. 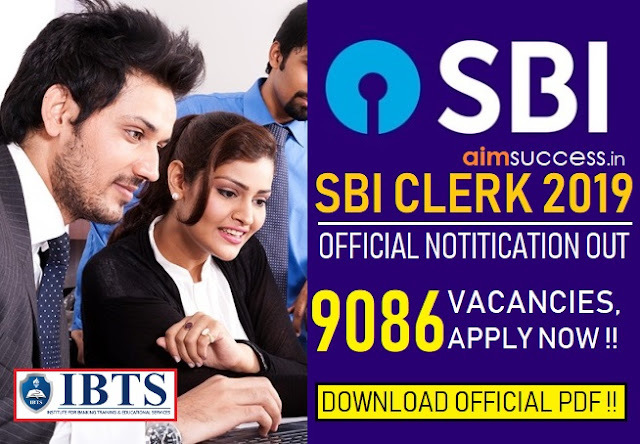 It was inaugurated by the Minister of State for Social Justice & Empowerment, Shri Krishan Pal Gurjar in New Delhi. India has been participating in the event since 2013 and has been winning awards ever since. Last year the event was held in Vietnam. to spread awareness about the application of Information and Computer Technology (ICT) in enhancing the quality of life of persons with disabilities especially in Asia-Pacific region. 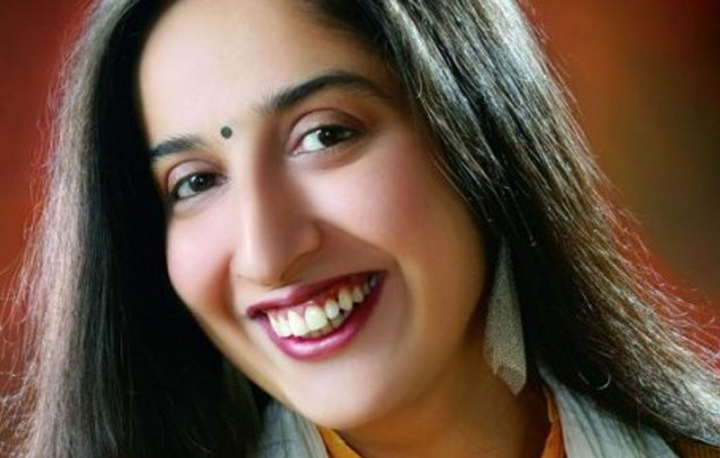 Freelance journalist Swati Chaturvedi won the Press Freedom Award for Courage for her book, I am a Troll: Inside The Secret World of The Bharatiya Janata Party's Digital Army. The award was presented at the Getty Images Gallery in London’s Fitzrovia on November 8. The award ceremony organized by the UK chapter of Paris-based Reporters Sans Frontieres (RSF) or Reporters Without Borders in London. World Pneumonia Day is observed every year on November 12 to raise awareness about pneumonia, the world’s leading infectious killer of children under the age of 5. 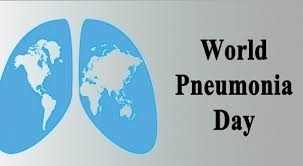 World Pneumonia Day was established in 2009 and seeks to spread awareness of the diseases as a public health issue. The day also aims to generate action, including continued donor investment, to combat pneumonia and other common, deadly childhood diseases. This year, the theme of World Pneumonia Day is to “Stop Pneumonia: Invest in Child Health”. World Antibiotic Awareness Week (November 12-18) aims to increase global awareness of antibiotic resistance (AMR). The objective is to encourage best practices among the general public, health workers and policymakers to avoid the further emergence and spread of antibiotic resistance. 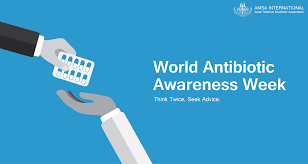 According to WHO, the 2018 World Antibiotic Awareness Week (WAAW) campaign seeks to provide greater flexibility to regions and countries to reflect their unique priorities, target specific levels of awareness and their specific audiences. 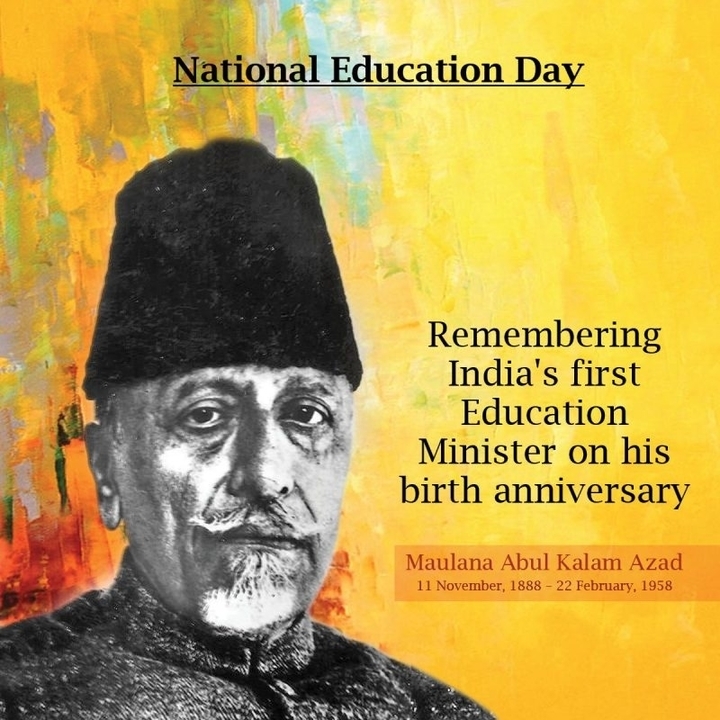 The nation celebrates the National Education Day on November 11 as a mark of respect to Maulana Abul Kalam Azad. Maulana Abul Kalam Azad was a freedom fighter and independent India’s first Education Minister (served from 1947 to 1958). For his contribution – both as an educationist as a freedom fighter – he was awarded the Bharat Ratna in 1992.